There’s a lot of cheap gas grills out there with questionable build quality. The Weber Spirit II E310 packs in all of the essential features at an affordable price, making it a standout grill among others in its price range. It made our list of best gas grills for 2018. Its impressively spacious grilling area can support cooking a turkey up to twenty pounds, and its precision controls and extra features make it the most popular of Weber’s Spirit line. Weber is renowned for the quality, durability, and reliability of their grills, and we will examine whether or not the Spirit E310 meets the mark of Weber’s high standards. How well does the Spirit ll E310 perform? Should You Buy the Weber Spirit E310 Gas Grill? The Weber Spirit II E310 is our pick from the new ll Spirit line. 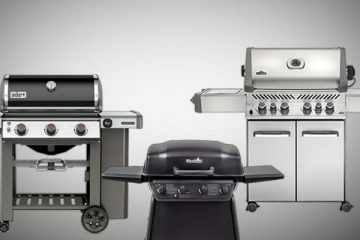 In April 2018 Weber released a long awaited update to this line of grills. has a three stainless steel burner design, putting out 30,000 BTU-per-hour. Igniting those burners is as easy as pushing a button with the Electronic Crossover ignition system. This grill boasts an impressive 424 square inch cooking space and a 105 square inch warming rack, making for a total of 529 square inches of pure grilling glory. It’s enough space to more than accommodate your family and a gathering of your closest friends. 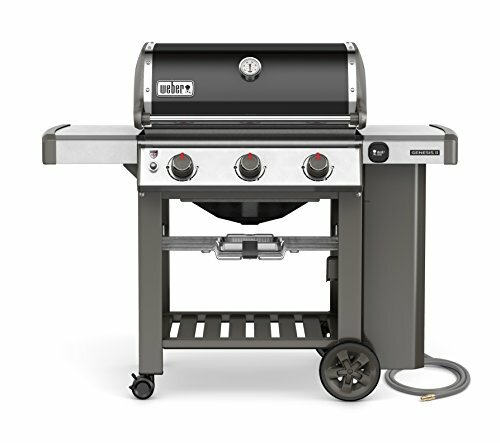 With features like porcelain enameled Flavorizer bars, an easy to read fuel gauge, stainless steel side tables, and a center-mounted thermometer, the Weber Spirit E310 Gas Grill has the quality and performance level that make it worth the price tag. 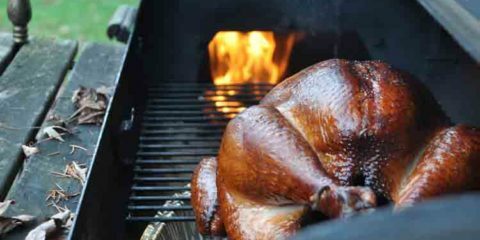 Size and Space – A twenty pound turkey is no task to laugh at, and the Weber Spirit II E310 tackles it with ease on its spacious grilling area. We love the addition of the stainless steel tables on the sides of the grill; however, we do wish they folded down like the two burner Spirit models. 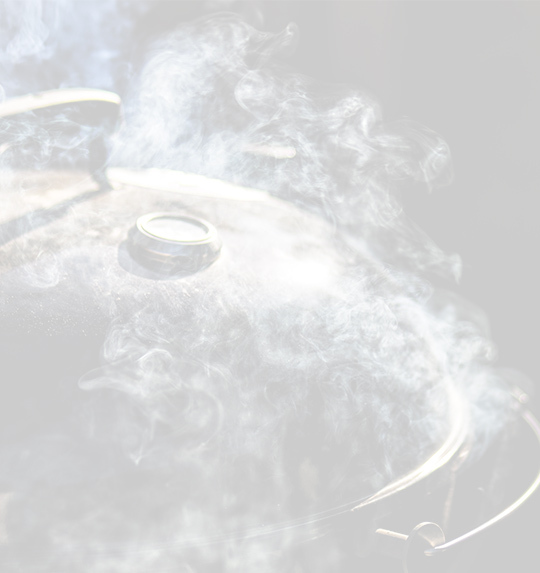 Performance – Having full control over your heat is essential to grilling success, so we like that you can fine tune the heating with the burner controls to create direct and indirect heat zones. The Flavorizer bar system is an innovative addition that catches the sizzling drippings while you cook and returns that flavor to the food. Ease of Cleaning – The juices that don’t get vaporized by the Flavorizer bars go into the grease management system, an angled grease tray and a catch pan positioned a safe distance away from the burner. The catch pan is disposable, and the grease tray slides easily in and out of the cabinet for a quick cleanup. Bulky and Heavy – If you’re limited on space, the stainless steel tables can present a challenge as they don’t fold down like the two burner model. This model is also exceptionally heavy and will require more than one person for setup and movement. Easily Dented – With parts that are constructed lower grade stainless steel, we found several customers have complained that their Weber Spirit E310 Gas Grill arrived dented. Even if you purchase your E310 locally, be sure to check for dents prior to setup. Complex Installation – Besides its obvious weight, the Weber Spirit E310 also comes with some pretty complicated instructions and several parts, making us recommend that you tackle its installation with a buddy to help. It took us around three hours total to assemble. Putting this grill together can be a complicated task, and take a couple of hours to assemble before you finally get the grill into action. There are several individual parts, and thankfully the instructions are pretty clear (but are picture only) and all parts are packaged and labeled. It is a bit of a beast to move though, so you may want to have a helping hand around. 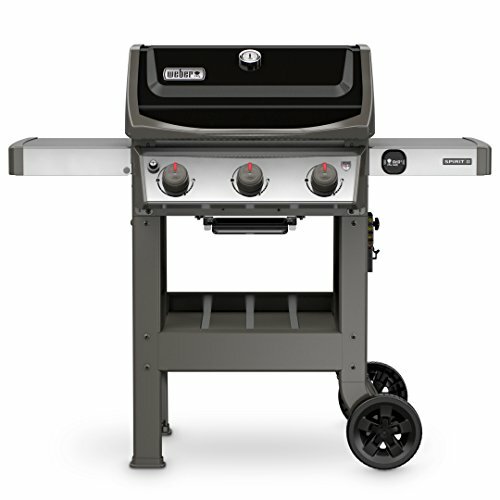 Fully assembled with its lid open, the Weber Spirit E310 Gas Grill measures 63-inch by 52-inch by 32-inch. It’s fairly solidly built, despite being easily dented during transport, and all of Weber’s grills are known for being exceptionally durable. The stainless steel side tables are convenient for extra prep space or food platters and give the design a sturdy feel. One thing we should disclose about the Spirit line is that it is the one Weber line that is NOT made in America. Weber is typically known for its high quality and Made in America products, but the Spirit line is Made in China and is the least expensive line of full size gas grills offered by Weber. Personally, we don’t believe it has the higher quality build of other lines, but it does have a lot to offer those seeking a gas grill equipped with as many features in an affordable package. Make sure you invest in a quality grill cover to protect your grill from the elements and maintain its high quality performance for years to come. Every model of Spirit ll gas grill is compatible with the Weber iGrill 3 Bluetooth thermometer. These are sold separately. 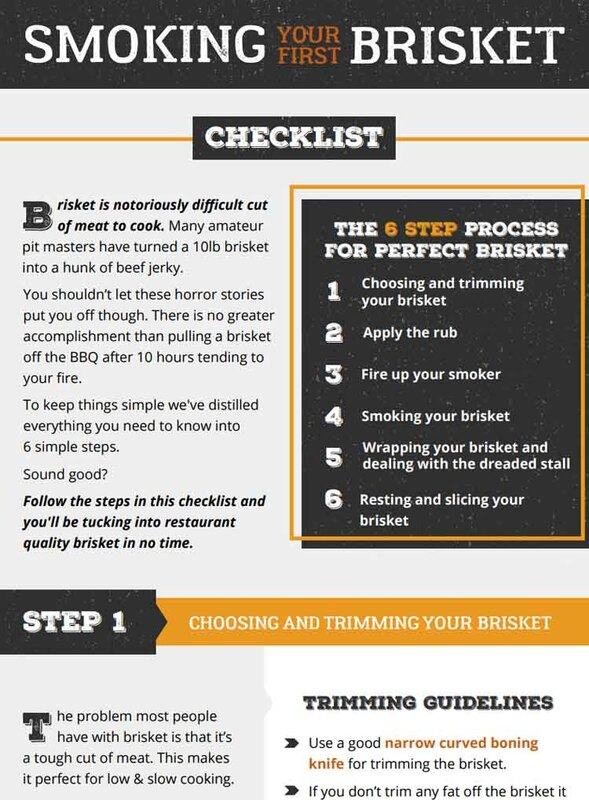 It’s a shame Weber decided not to include this with the grill, but I think it’s worth the investment if you do a lot of roasting or want to try smoking on your gas grill. 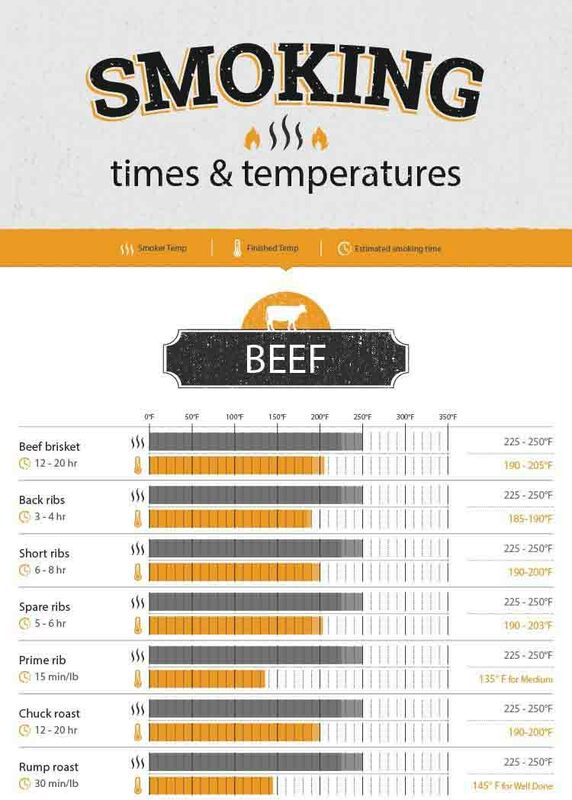 The iGrill 3 lets you connect up to four temperature probes that let you monitor your food on your iPhone or Android phone throughout the cooking process. You can also check how much fuel is left on the app. 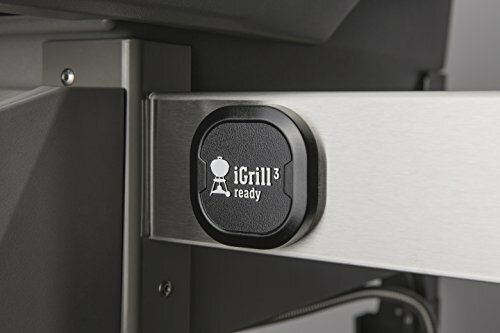 Check the iGrill 3 price on Amazon. Once the Weber Spirit E310 is fully assembled, we got to test the fun part – its use. Weber seems to always deliver a quality grilling performance, and the Spirit E310 is no exception. It requires the use of a twenty pound liquid propane tank (not included) and features an easy to read fuel gauge which lets you know exactly where you stand fuel-wise. With the push of a button, the Electronic Crossover ignition system fires up three burners putting out 32,000 BTU-per-hour. Each burner has its own control, so you can create indirect and direct heat zones with the several control settings. For a grill its size, the Weber Spirit E310 is a powerful performer. See the grill in action in this video below. The Spirit E310 features black porcelain-enameled cooking grates and the innovative Flavorizer bars. The Flavorizer bar system consists of angled bars that catch the sizzling drippings while you cook, vaporize those juices, and return the flavor right back into your food. 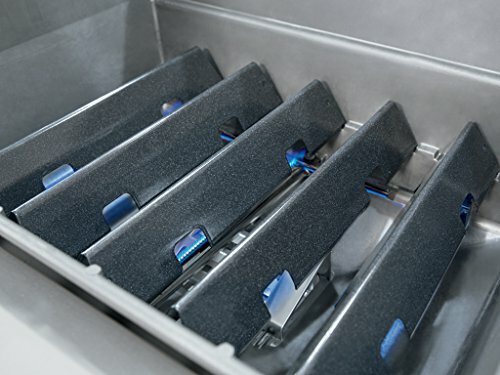 Even better, those juices that don’t get vaporized by the flavor bars get transported down the grease management system into an easy to clean grease tray and catch pan. During cleanup, the grease tray slides out easily and the disposable drip pan can simply be tossed in the trash and replaced. The porcelain enameled cast iron cooking grates are not only fantastic for heat retention, they are also easy to clean, and the burner tubes can be cleaned with a gentle brushing with a stainless steel brush. 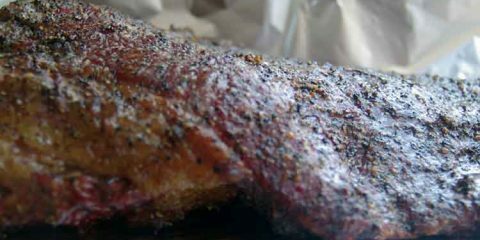 Overall, we found that once we fired this grill up, we were very impressed with the quality of our food. as well as the ease of using the Spirit 310 model and its cleanup. The next level up from the Spirit is the Weber Genesis line. You’re probably wondering if the Spirit is good enough for you, or if it’s worth spending a bit extra and buying a Genesis ll E-310. Let’s see how these two lines of grill compare. 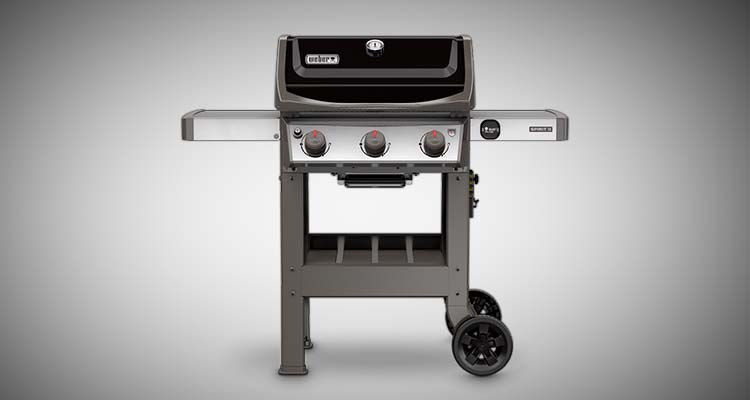 Both grills have outstanding build quality and the level of performance that we’ve all come to expect from Weber, but the Genesis line comes with a higher price tag and one key difference. Both the Spirit and the Genesis lines feature stainless steel burners, gas gauges, enclosed gas storage, thermometers, and porcelain-enamel cast iron grates. They also both include a selection of ranges that include both basic models and models with more features. Build quality. Although the Spirit line is well built, Genesis comes with a better quality stainless steel construction that is built to last. However, that high quality construction is going to cost you more, but is probably worth it in the long run if you are looking for a long term investment. 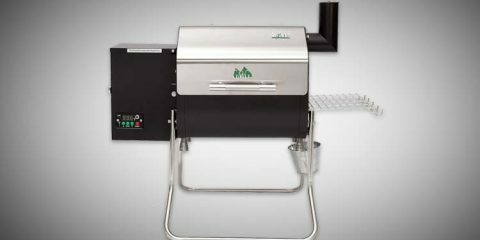 If the Spirit line is more in line with your budget, you are still getting a great quality grill with several nice features, but it may have you feeling that it lacks a little in terms of construction. If you are looking for a great cookout companion, the Weber Spirit E310 Gas Grill may be just the model for you. We find Weber grills to be the industry standard for reliability, and the Spirit E310 mostly fits the bill for the quality we’ve come to expect. Considering its ample cooking space and 3-burner design, this grill has the space and power to meet the needs of a small party. 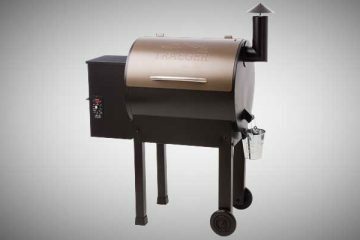 Standout features include the Flavorizer bar system, electric crossover ignition, fully enclosed cookbox, and convenient fuel gauge. Cleanup was quick and easy for a grill of this size. Despite some issues with the lower grade stainless steel construction, the Weber Spirit E310 has several qualities and exceptional features that make it the perfect entry level full size gas grill for the price.